One of Indianapolis' Top Doctors in Cardiology! 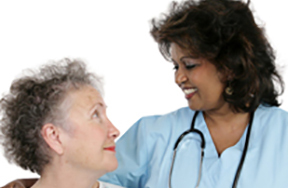 Our practice offers several benefits to our physicians and patients. Unlike most, we offer same-day appointments and same-day results. We have expanded hours ? evening and Saturdays too! And, we focus on personal physician-to-physician communication. Pinnacle Heart Specialists offers state-of-the-art cardiovascular services, such as; 1) preventative care, 2) heart disease risk rediction, and 3) clinics for heart valve disease, congestive heart failure, and anti-coagulation (Coumadin). Read more. For a little history on Dr. Akinwande, you can read an article in the Indianapolis Recorder Cardiologist has a big heart for others. Dr. Akinwande earned his initial medical degree from the University of Ibadan and completed his residency in Internal Medicine at the State University of New York Health Science Center and Kings County Hospital in Brooklyn, New York. 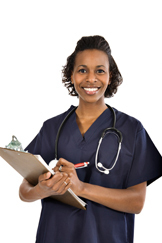 We provide diagnostics such as stress tests and echocardiograms. They're usually available with results within 24 hours. Through our secure and HIPAA-compliant website, you will be able to access your records, view results, make appointments, etc. We would consider it an honor to participate in your health care. And, it is easy to transfer your medical records to Pinnacle Heart Specialists. Our secure online patent portal access makes your health journey easy with Pinnacle. Please give us a call. 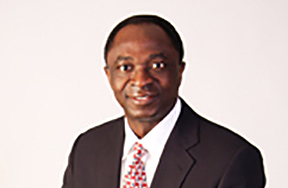 Did you know that Dr. Akinwande is named as one of Indianapolis' Top Doctors in Cardiology! 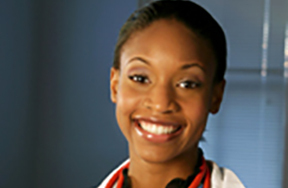 The November 2012 and for each year after including 2018, Indianapolis Monthly Magazine named Dr. Akinwande as one of Indianapolis' Top Doctors in Cardiology. And, he remains on their listing today. 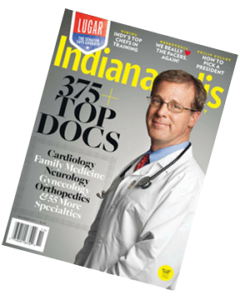 To view the Indianapolis Monthly listing of top doctors, you can go to their website and read more by clicking here.